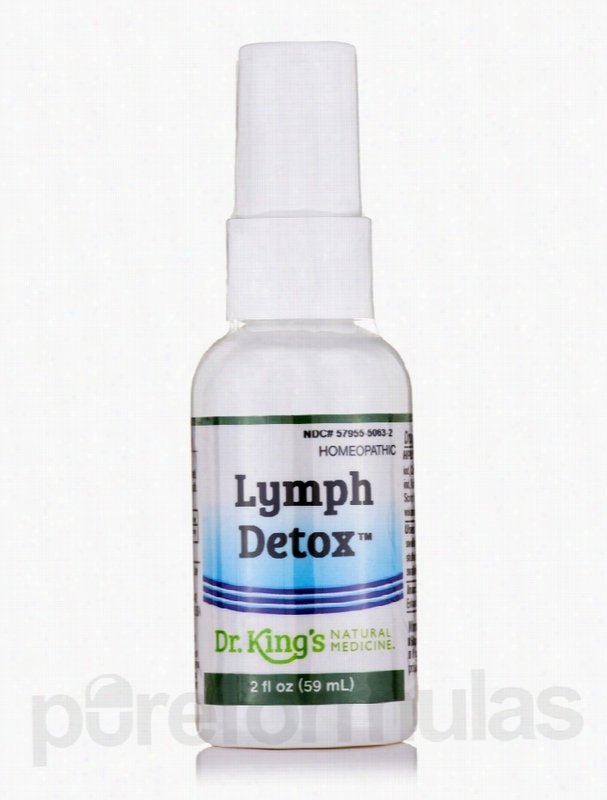 King Bio Cellular Support - Lymph Detox - 2 fl. oz (59 ml). Naturally assists in the lymphatic system with the normal processes of detoxification and drainage. These statements have not been evaluated by the Food and Drug Administration (FDA). These products are not meant to diagnoseÃ¢ÂÂ treat or cure any disease or medical condition. Please consult your doctor before starting any exercise or Nutritional supplement program or before using these or any product during pregnancy or if you have a serious medical condition. Biotics Research Detoxification - Heavy Metal Detox - 4 fl. oz (120. 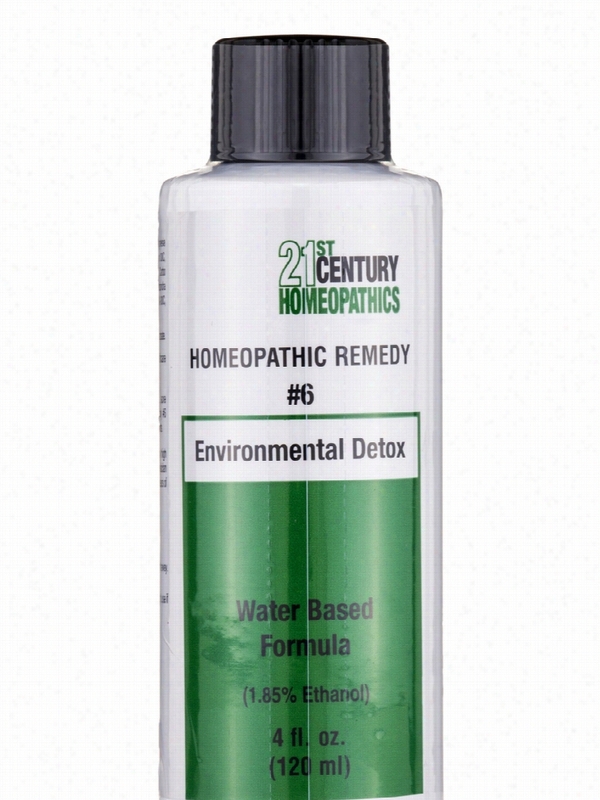 Homeopathic RemedyWater Based Formula (0.035% Ethanol) These statements have not been evaluated by the Food and Drug Administration (FDA). These Products are not meant to diagnoseÃ¢ÂÂ treat or cure any disease or medical condition. Please consult your doctor before starting any exercise or nutritional supplement program or before using these or any product during pregnancy or if you have a serious medical condition. Biotics Research Detoxification - Bacterial Detox - 4 fl. oz (120 ml). 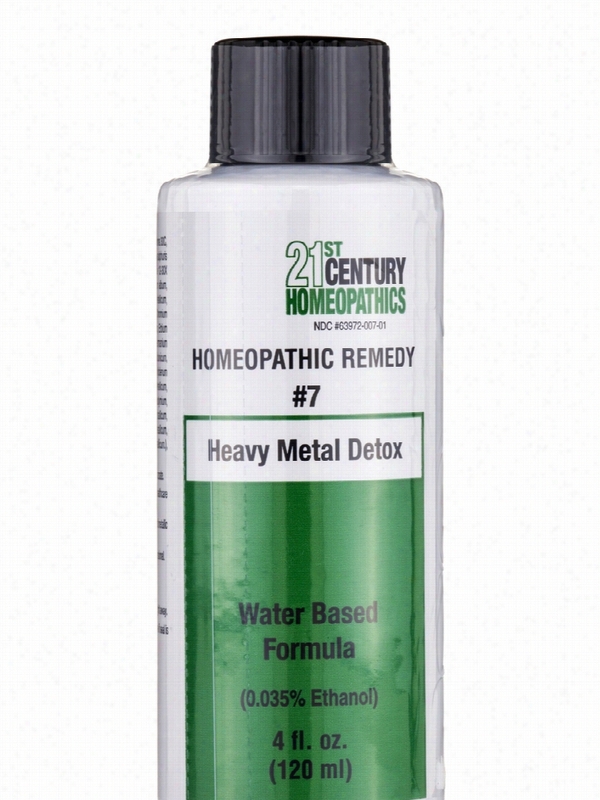 Homeopathic RemedyWater Based Formula (1.75% Ethanol) These statements have not been evaluated by the Food and Drug Administration (FDA). These products are not meant to diagnoseÃ¢ÂÂ treat or cure any disease or medical condition. Please consult your doctor before starting any exercise or Nutritional supplement program or before using these or any product during pregnancy or if you have a serious medical condition. 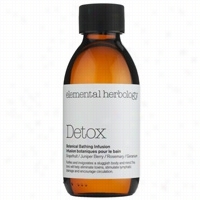 Biotics Research Detoxification - Environmental Detox - 4 fl. oz (120. Homeopathic RemedyWater Based Formula (1.85% Ethanol) These statements have not been evaluated by the Food and Drug Administration (FDA). These products are not meant to diagnoseÃ¢ÂÂ treat or cure any disease or medical condition. Please consult your doctor before starting any exercise or Nutritional supplement program or before using these or any product during pregnancy or if you have a serious medical condition. Osmosis Pur Medical Skincare Deep Clean Detox Cleanser 6.76 oz. Give your skin the deepest clean with Deep Clean. This cleanser is comprised of a unique combination of coconut surfactants and citrus essential oils such as lemongrass, lemon and grapefruit to remove deep impurities and yet remains gentle enough for all skin types.Benefits:Suitable for all skin types especially oily and acneic.Deep clean without drying or striping skin.Removes all traces of Makeup and impurities. 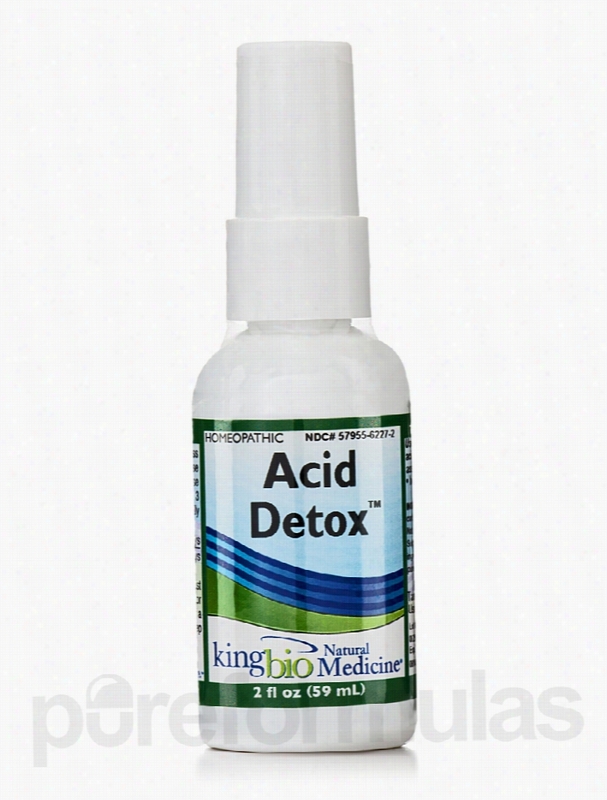 King Bio Homeopathic Remedies - Acid Detox - 2 fl. oz (59 ml). Natural Help for elimination of acid accumulations within the body associated with arthritis&sbquo; fatigue&sbquo; headaches. These statements have not been evaluated by the Food and Drug Administration (FDA). These Products are not meant to diagnoseÃ¢ÂÂ treat or cure any disease or medical condition. Please consult your doctor before starting any exercise or nutritional supplement program or before using these or any product during pregnancy or if you have a serious medical condition. 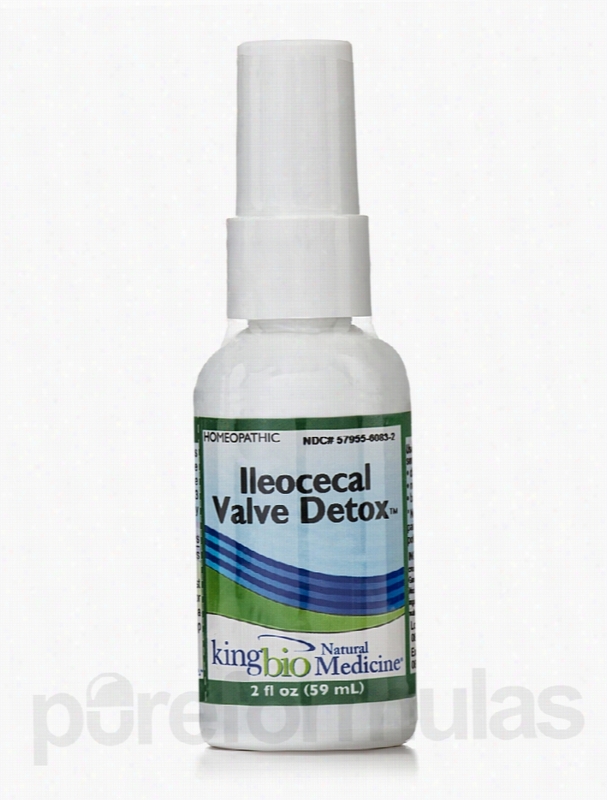 King Bio Homeopathic Remedies - Ileocecal Valve Detox - 2 fl. oz (59. For fast relief of pain&sbquo; pressure&sbquo; toxicity&sbquo; sensitivities&sbquo; in right abdomen - For associated symptoms of ileocecal valve irritations - Dark circles around eyes&sbquo; ringing of ears&sbquo; toxic taste in mouth&sbquo; bad breath. These statements have not been evaluated by the Food and Drug Administration (FDA). These products are not meant to diagnoseÃ¢ÂÂ treat or cure any disease or medical condition. Please consult your doctor before starting any exercise or Nutritional supplement program or before using these or any product during pregnancy or if you have a serious medical condition. Soap and Glory Face Soap and Clarity 3in1 Daily Detox Vitamin C Facial Wash 11.8 oz. This luxurious facial wash smooths and purifies for super clean, fresh, and bright skin. With complexion-friendly, non-drying, easy-rinse ingredients including natural superfruit yuzu and ultra-soft skin polishing-beads, this high-tech foaming wash is a multitasking miracle. Fragranced with refreshing cool Chamomile and Mint with natural sage, eucalyptus and lemongrass oils. Benefits:Suitable for all skin types. Cleans and polishes skin.Brightens complexion. Elemis Body Detox Skin Brush 1 ct.
Elemis Skin Brush is made of high quality Cactus bristles that assist the internal system by kick-starting the circulation and sweeping away dead skin cells. 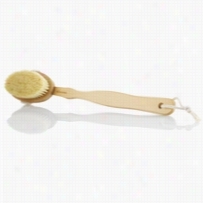 Using this brush on a daily basis helps combat cellulite by visibly improving the skin's texture.